Welcome to Soccer Tots, an eight-week program designed for boys and girls ages 3 to 7 years old. Led by professionally trained coaches, Soccer Tots uses age appropriate exercises that are non-competitive yet challenging to introduce kids to today’s No. 1 growing sport. Located at fields and schools throughout Montgomery County, MD, and Northwest DC, Soccer Tots is offered in the Spring and Fall every year. We have parent coordinators that assemble a group from schools, neighborhoods, churches etc. The coordinators contact us and we provide them with a coach. 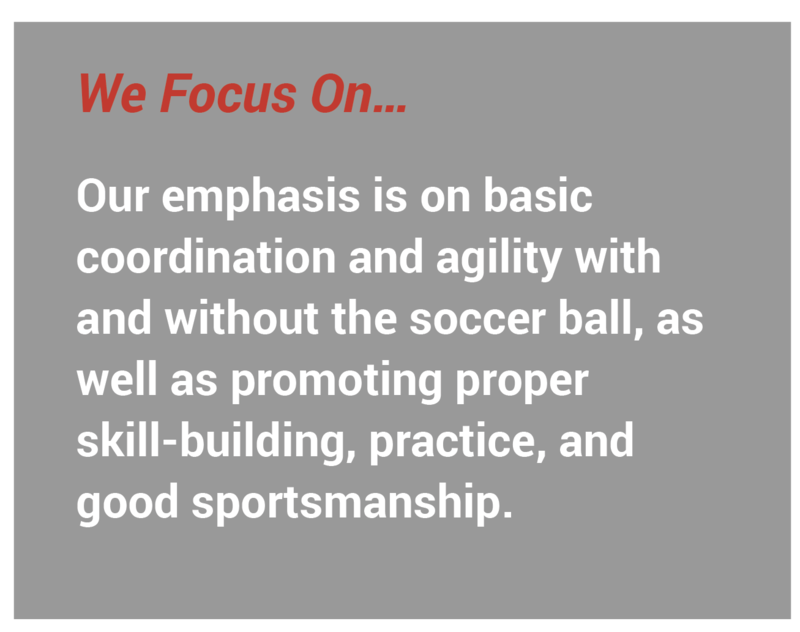 To create a group you will need a minimum of 10 kids and a location for practices. We can also complete the roster as we keep a waitlist of individuals that contact us looking for groups to join. 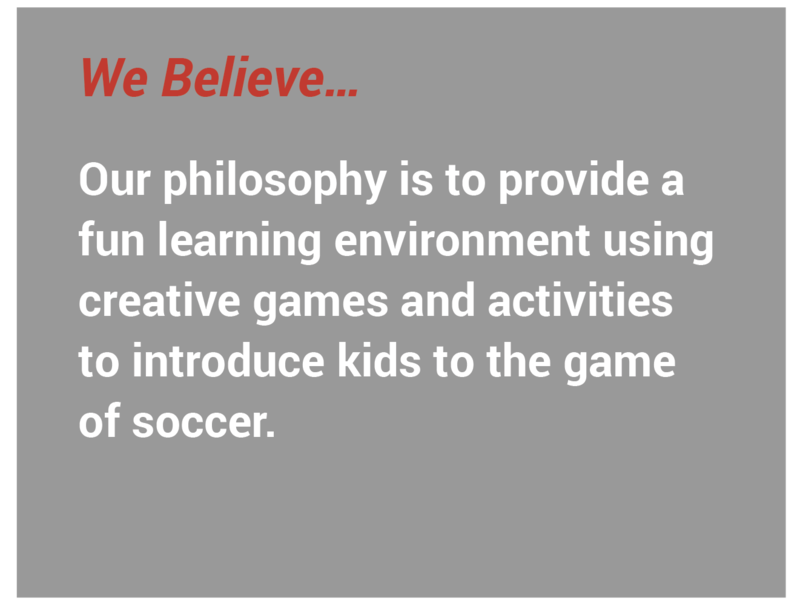 Soccer Tots encourages kids to develop their social, mental and physical skills, and helps set healthy habits that can last a lifetime. Most of our participants continue to play soccer with MSI or DC Stoddert at every level from recreational to travel programs.